Coolestmommy's Coolest Thoughts is pleased to join in this giveaway that is being hosted by Tammie's Reviews, Giveaways and More and Life Simply Fabulous and sponsored by VTech. You can read Tammie's review of the product HERE and her review of the VTech Kid Connect App HERE. She shares some valuable information about the product and app. If you have children, Then you know the need to keep them to keep them safe no matter where they are and that includes being safe on the internet. With the VTech InnoTab 3S Learning tablet, you can now do that and more. 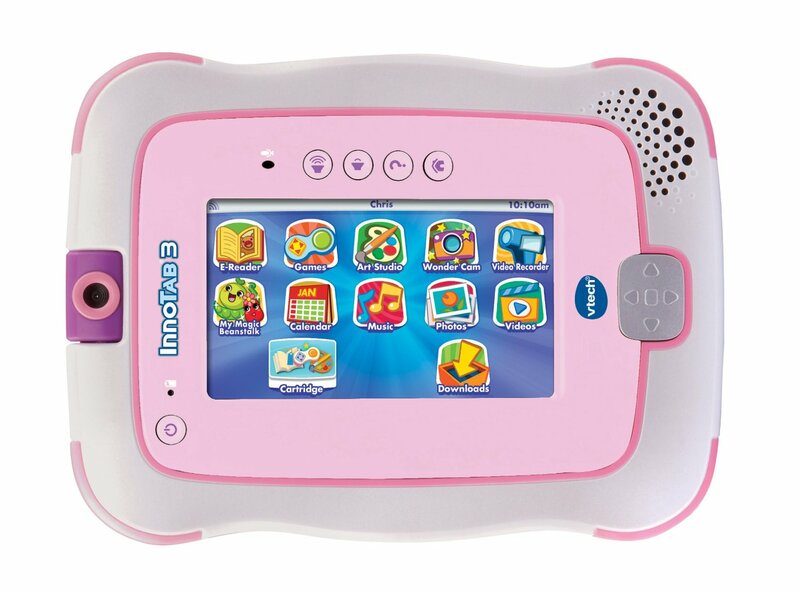 One reader will win a VTech InnoTab 3S Learning Tablet. This giveaway will be live from 11/6 to 11/20, starting and ending at 7 p.m. Even if you enter on other blogs, keep in mind that there is only allowed 1 prize and if you have won before you may be ineligible to win. 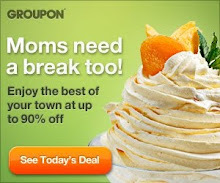 Disclaimer: Coolestmommy's Coolest Thoughts is not responsible for prize fulfillment. I like to lead by example, so if we are crossing the street I show them how to look both ways and ask them to hold my hand. Stranger danger!! :) Also, things like having a fire exit route in the house and practicing fire safety. Very important since we like to camp frequently. I teach my kids to be safe in all kinds of ways. I tell them to look before crossing the road, stay near mom when we are out in public, fire safety, home safety (such as chemicals are a big no no), to always wear our seat belts, and much more. I think continued reminders and discussions help reinforce safety measures.